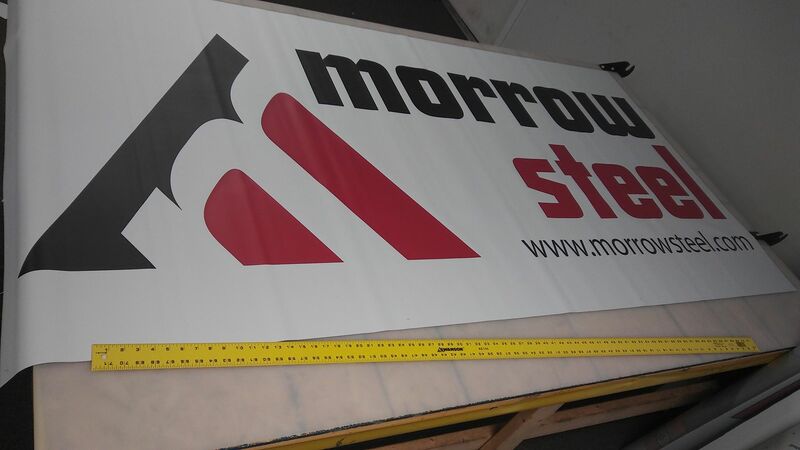 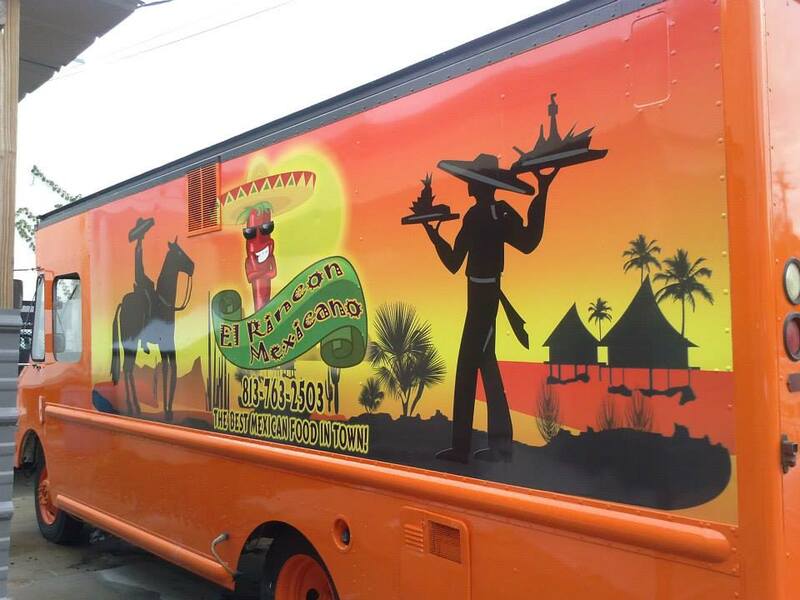 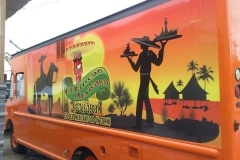 Vinyl is one of the best materials for creating custom signs, due to its durability, look, feel, and price. 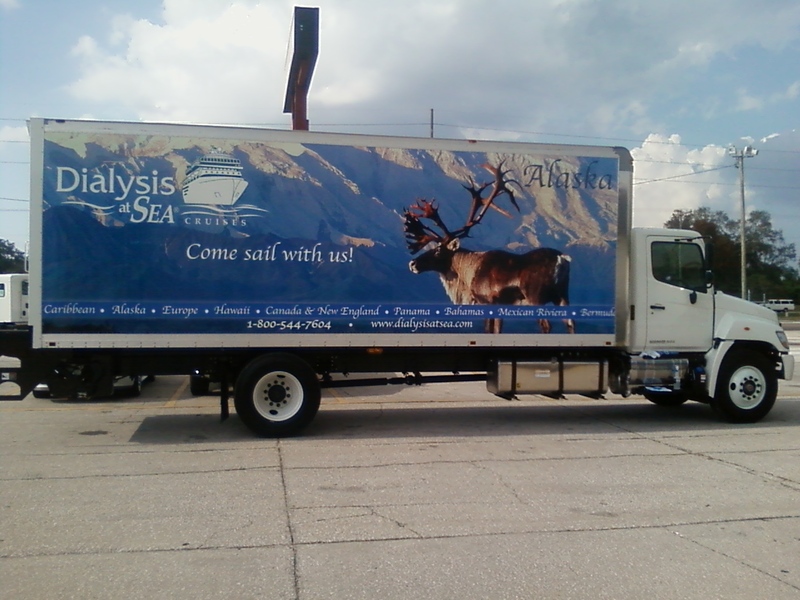 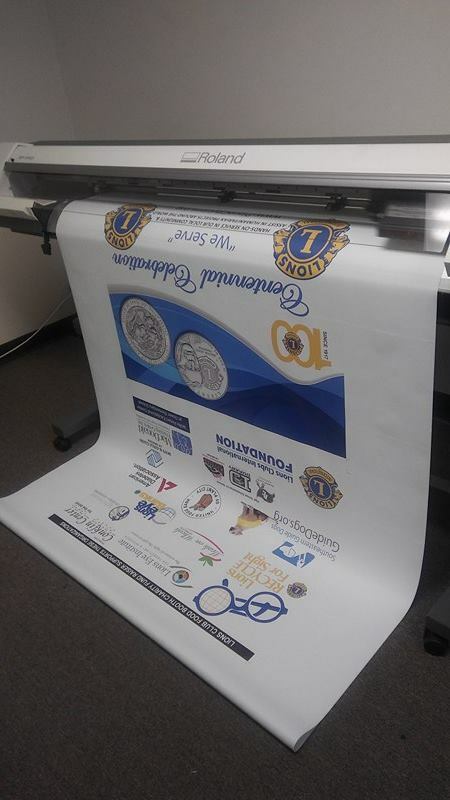 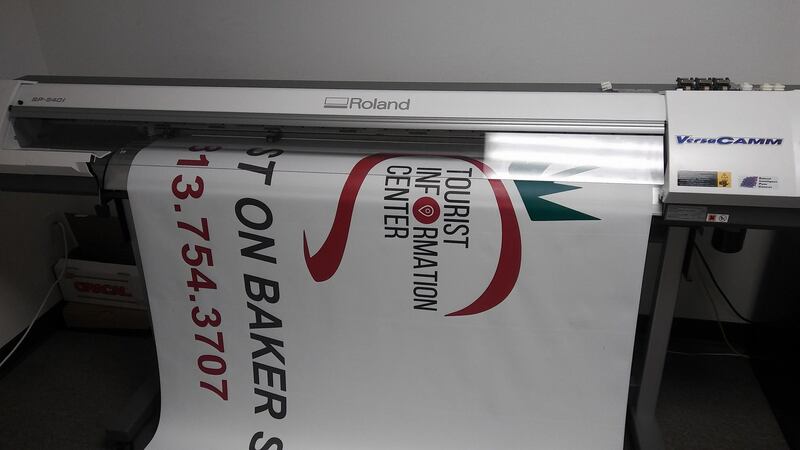 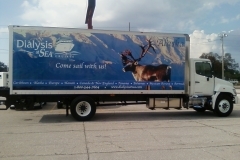 Tint Plus has the ability to print full color vinyl banners in custom sizes for any occasion. 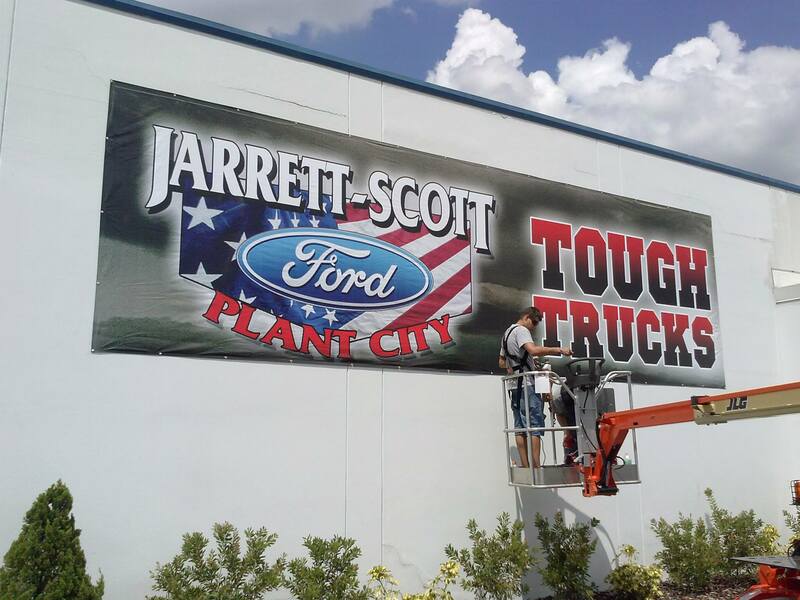 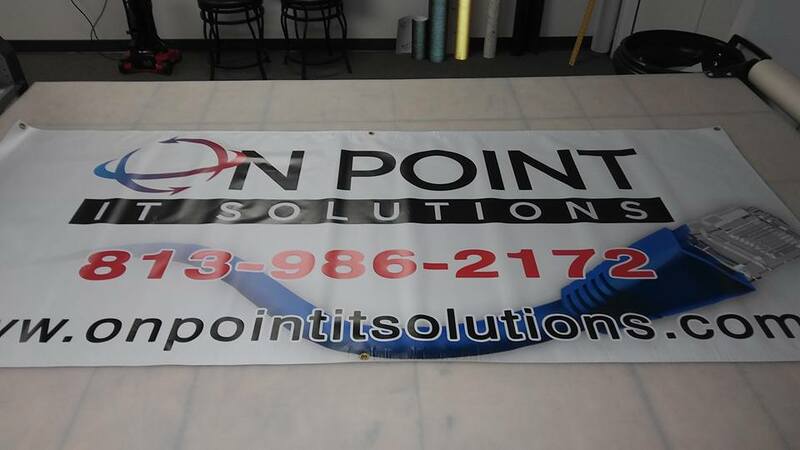 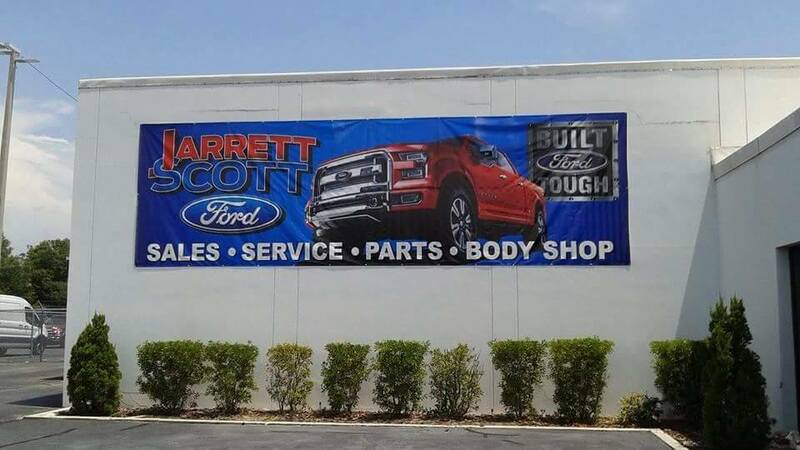 When you are in need of a large, attractive banner, contact Tint Plus today to find out more about our large format banner printing options. 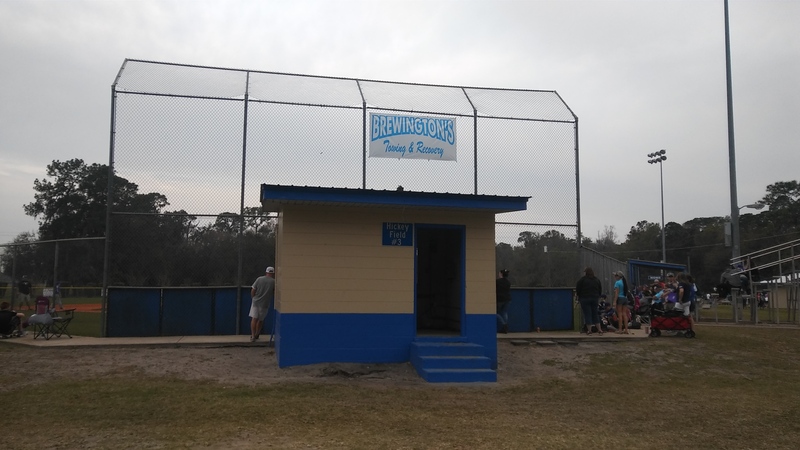 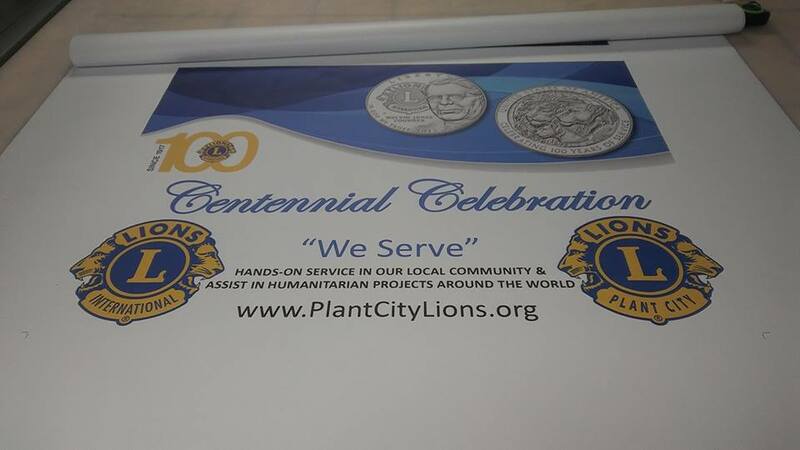 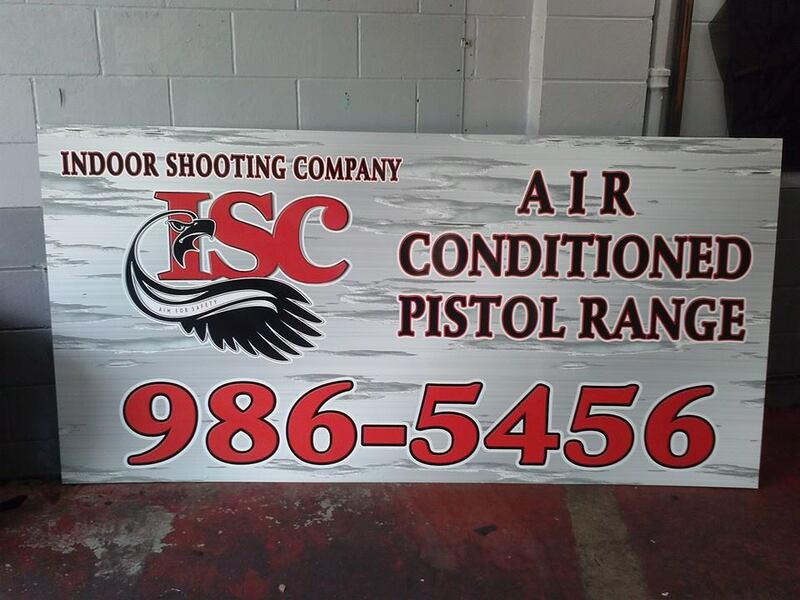 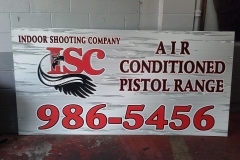 Vinyl Signs are great for a variety of purposes, both indoor and outdoor, for short or long-term projects. 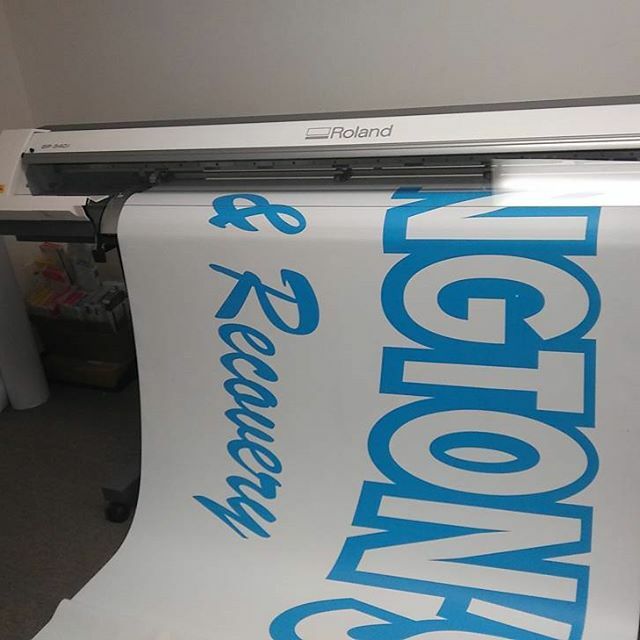 Vinyl signs can be designed in a variety of lengths and designs, which make them very versatile and suitable for your business needs.